West Indies pulled off a heart-stopping chase to hold the hosts to a tie. 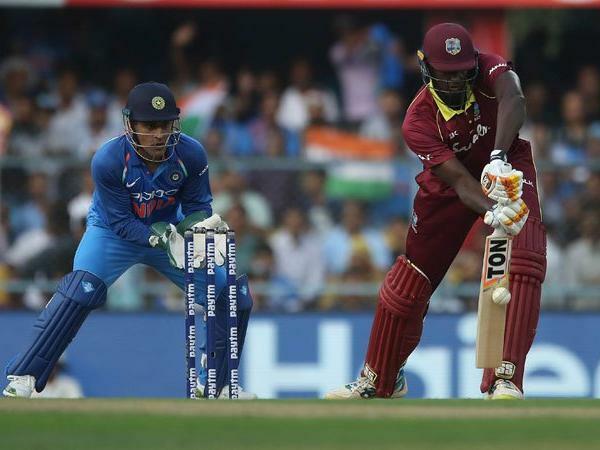 India skipper Virat Kohli's 37th ODI ton went in vain as the West Indies pulled off a heart-stopping chase to hold the hosts to a tie in the nail-biting second One-day International at the Dr. Y.S. Rajasekhara Reddy ACA-VDCA Cricket Stadium here on Wednesday. This is interestingly the second tied match between the two sides, with the other one, way back in December 1991. 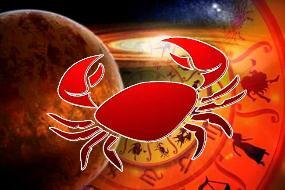 Chasing a mammoth 322, powered by Kohli's unbeaten 157 off 129 balls and Ambati Rayudu's 80-ball 73, the West Indies rode on an undefeated century from Shai Hope (123 off 134; 4X10, 6X3) and Shimron Hetmyer's 64-ball 94 to get tantalisingly close to a win. Needing 14 off the dramatic final over from Umesh Yadav, Hope got a single off the first ball before the second ball went for four leg byes. Ashley Nurse managed to get a single off the third before being rnn out off the fourth. With two deliveries left and Windies requiring 7 runs, Hope drove the penultimate delivery for a couple before slicing the final ball for a boundary, to which the Indian players gathered around and appreciated the effort of the right-hander as the match ended in a thrilling tie. The West Indian chase centred around an excellent 143-run fourth wicket stand between Hope and Hetmyer, after the loss of the openers -- Kieran Powell (18) and Chandrapaul Hemraj (32) -- with the scoreboard ticking 64 on the board. India managed to pack back veteran Marlon Samuels (13) cheaply before the left-right combo of Hetmyer and Hope dashed their hopes for a major part of the middle overs. With the dew making batting relatively easier in the second innings, the Windies duo used it to good effect as Hetmyer looked set to become the second fastest West Indian after Brian Lara to bring up a century, had Yuzvendra Chahal not dismissed him caught by Kohli. But the fall of Hetmyer did not deter Hope, who went on punishing the Indian bowlers at will, despite losing Rovman Powell (18) and skipper Jason Holder (12) in quick succession. For India, chinaman Kuldeep Yadav (3/67) turned out to be the star with the ball, even as the dew made life difficult for the other bowlers. Earlier, opting to bat, Kohli came up with yet another authoritative century to anchor the hosts to a comfortable position after the early dismissal of the openers. In the process, the 29-year-old skipper also reached a personal milestone of becoming the fastest batsman to reach 10,000 ODI runs. Coming into the match, 81 shy of the 10,000-run mark, Kohli got to the landmark in style, before racing to his sixth century of 2018 in a mere 106 balls. With the knock, Kohli also completed 1000 ODI runs in the calendar year. Kohli was more importantly engaged in a 139-run fourth wicket stand with Rayudu (73 off 80 balls; 4X8) that dug the hosts out of a tricky start.India lead the five-match rubber 1-0. 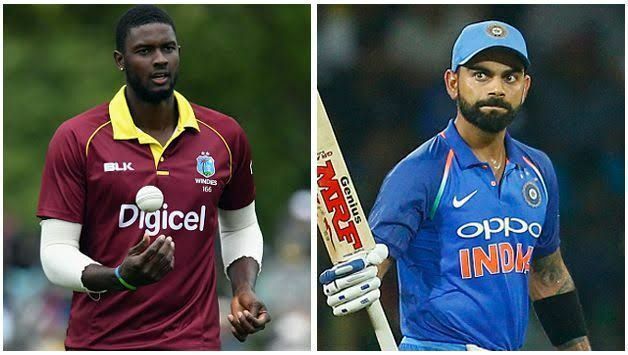 Brief Scores: India 321/6 (Virat Kohli 157 not out, Ambati Rayudu 73, Shikhar Dhawan 29; Ashley Nurse 2/46, Obed McCoy 2/71) tie with West Indies 321/7 (Shai Hope 123 not out, Shimron Hetmyer 94, Chandrapaul Hemraj 32; Kuldeep Yadav 3/67).